Charles was admitted as a solicitor in 2006 and was called to the Bar in 2014. Charles completed a Masters in International Law and International Relations from the University of New South Wales in 2011. To view Charles' CV please click here. Charles was recommended as a leading native title barrister in the Doyles Guide for 2019, and has been since 2016. Charles appears for public and private clients. He has appeared in the High Court and NSW Court of Appeal. He regularly appears in the Federal Court and Full Court of the Federal Court. 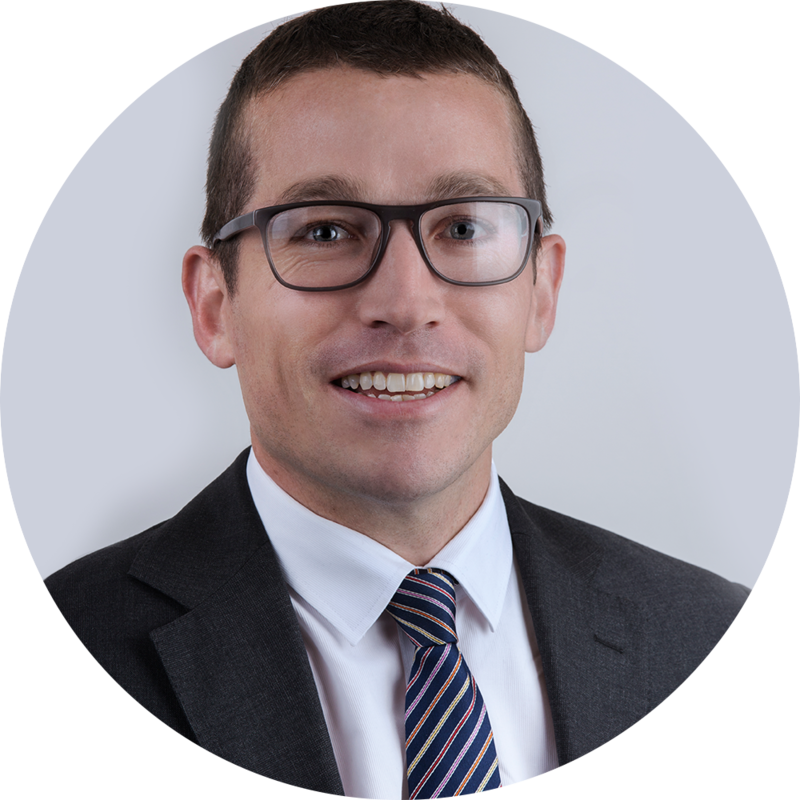 For over a decade Charles has advised clients on discrimination issues, in Sydney at the Inner City Legal Centre and HIV/AIDS Legal Centre, and in Brisbane at the LGBTI Legal Centre.